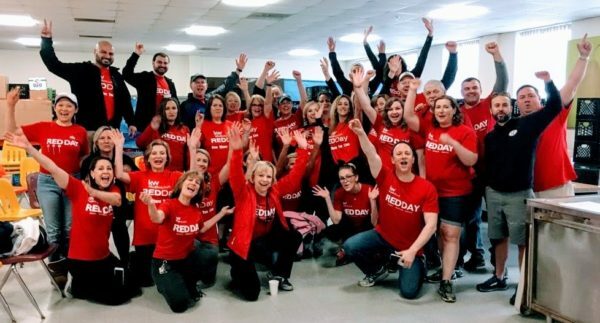 On Thursday, May 10th, Keller Williams associates around the world put their real estate businesses on hold in order to “give where they live” on RED Day. 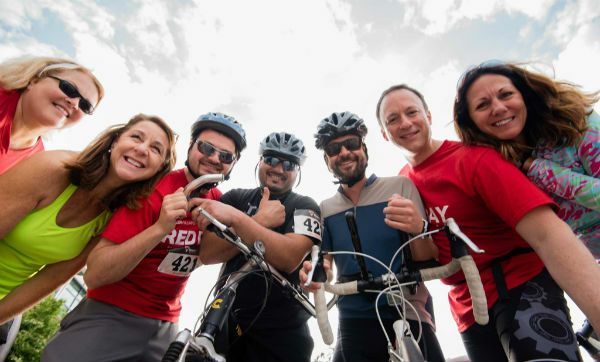 RED Day, which stands for Renew, Energize and Donate, is a global day of service, where we select a deserving charity or organization and dedicate the entire day to serving its recipients. This year the Prime Property Team donated our time to Lazarus House in Lawrence, a shelter for struggling individuals & families, where we made meals, helped with laundry, cleaning, painting, and gardening making it an even better place to help people get back on their feet! 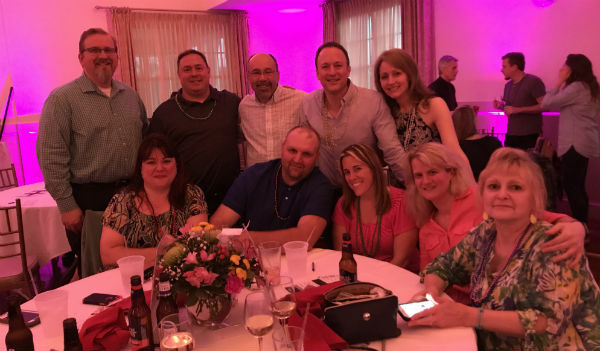 On Thursday, June 7th, the Prime Property Team joined KW Cares, Keller Williams Caring Agents Responding to Emergency Situations, in a fabulous Music Bingo fundraiser. The funds we raised help with disaster relief efforts & those in times of need across the US & locally through charitable donations throughout the Merrimack Valley & the Haverhill Exchange Club’s child abuse prevention & youth services programs. This event was so successful we’ll be bringing it back next year, hope you join us! On Sunday, July 22nd, the Prime Property Team will be riding in the Cycle for Shelter, helping raise critical funds to support Emmaus, a non-profit community development housing organization that provides emergency shelter and affordable housing and support services to homeless and formerly homeless adults, families and children.